WHAT IS THE ASIC CONFERENCE? The Association for Science and Information on Coffee (ASIC) is the only independent, non-profit organization in the world whose scientific mission is specifically devoted to the coffee tree, the coffee bean and the coffee drink. In collaboration with the Specialty Coffee Association, ASIC is proud to present its 27th biennial conference in Portland, Oregon. The ASIC conference is the premier symposium on coffee science in the world. Participants include hundreds of researchers, members of industry, students, and academics, all focused on sharing the most cutting-edge information and advanced coffee science in the world. Topics include chemistry, agronomy and pest management, genomics, sustainability, physiology, coffee and health, and sensory science.  The ASIC - Association for the Science and Information on Coffee - is an association dedicated to organizing the leading bi-annual conference on the science and technology of coffee, covering the completely coffee value chain.